This week at the Carrot Ranch, Charli Mills raised the subject of migration and challenged writers to In 99 words (no more, no less) write a migration story. Although Charli always provides suggestions, she also permits writers to go where the prompt leads, allowing their thoughts to migrate in whichever direction they choose. This is good for me as my thoughts always bring me back to early childhood education and, if I can somehow squeeze it in, butterflies. Migration is a part of human history. We are told that humans originated in Africa, and that migration out of Africa began about 60 000 years ago (well, that’s one of the stories). That we are now spread across the world is no mean feat, particularly when we acknowledge that most of the migration occurred before the industrial age, long before steam ships and ocean liners, before motor cars and air travel. But migration continues still, and our countries and cities become home to those whose lives began far away and who share different cultural traditions. The purpose of the National Geographic Society’s Genographic Project is to discover more about our shared genetic heritage. In an early childhood classroom, we, too, can discover how much we have in common and learn to appreciate our differences. Mem Fox’s beautiful book Whoever You Are is great for encouraging children to recognise, respect, and appreciate each other, similarities and differences included. A number of readilearn resources support teachers in developing an appreciation for everyone’s heritage, including a history unit which helps children learn more about their own family history and traditions, and the histories and traditions of their classmates’ families. Just as amazing as stories of human migration, are those of animal migration. I was surprised when I first heard of the migration of monarch butterflies from Canada to Mexico in the autumn, and back again in spring, a distance of over 4800 miles or almost 8000 kilometres. What a long flight for a butterfly, I thought, the poor butterfly’s wings must be ragged by the end of the journey. But the round trip involves at least four generations. And although monarch butterflies are native to North America, they are now part of the Australian landscape, having arrived, possibly during the gold rushes of the mid-1800s. Even longer, twice as long in fact, than the monarch’s migratory flight, is that of a dragonfly which, also over four generations, makes a complete circuit of the Indian Ocean – almost 1000 miles or about 16 000 kilometres. The story of how this tiny insect’s epic journey was discovered is fascinating. Who knows what one may discover when wonder is mixed with observation. There’s obviously plenty of diversity from which to draw inspiration for a migration story. I’ve chosen to write a story set a little bit closer to home. I hope you like it. 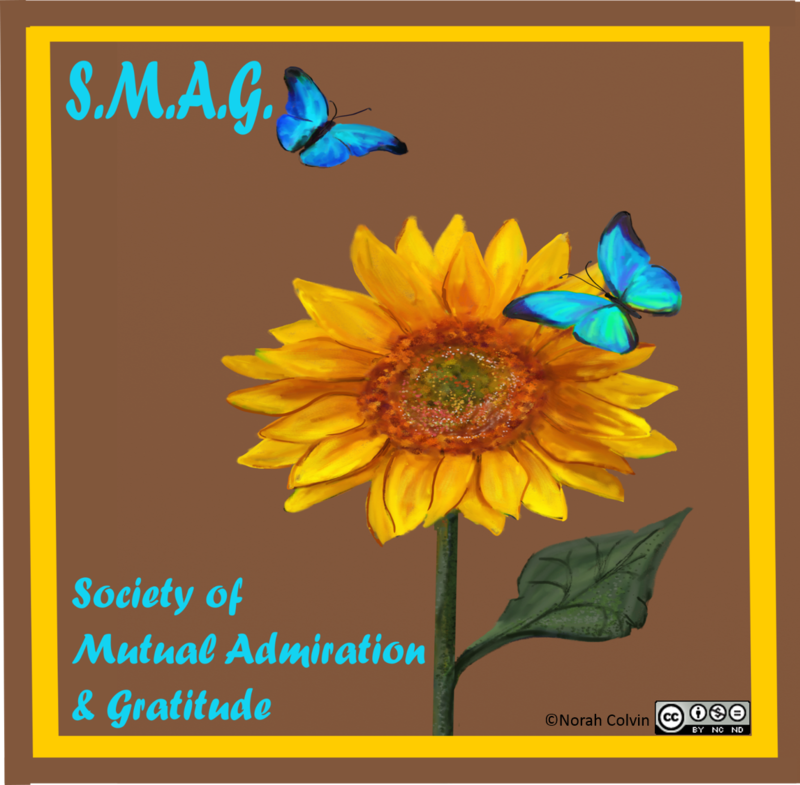 Please pop over to Charli’s post to see where the prompt has taken other writers. His bag was packed. He was ready. He stopped at the door for one last look, then stepped outside, pulling it closed behind him. At that moment, he was certain; he would never return. There was nothing for him here. Exotic places and untold adventures awaited. At the stop, he hailed a bus and climbed aboard. “Where are you off to?” asked the driver. “I’m on an adventure,” he said, tendering a fistful of plastic coins. “But only if you take me with you,” said his out-of-breath mother, smiling. “Okay,” he said. The driver winked as she climbed aboard. P.S. I’m excited to announce the launch of a new app for beginning readers created by my son, Robert. 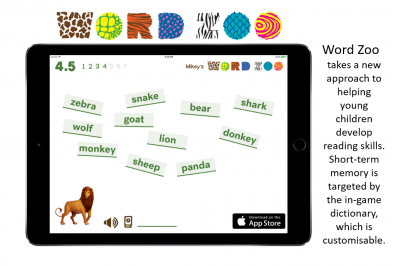 If you know anyone with young children who may be interested, please let them know about Word Zoo, available now in the App Store. This entry was posted in Early childhood education, Education, Family, Flash fiction, Literacy education, Picture books, Teaching resources and tagged Early childhood education, early childhood teaching resources, family history, history, immigrants, migration, Picture books, Teaching Resources, Word Zoo on February 28, 2017 by Norah. Mathematics is all around us. We use it every day for a wide range of purposes; from deciding on the sequence in which we dress ourselves, to calculating how much time we have available for an activity. Number is just one component of mathematics but the ability to use it confidently and competently is essential to life in the 21st century; from managing one’s finances, to calculating time and distance, to knowing how many followers one has on social media. The views that people hold of themselves as mathematicians, and their attitudes to mathematics in general, are formed early in life. It is important that we early childhood teachers provide children with mathematical experiences that are meaningful, engaging, and in context. readilearn mathematics activities are designed to support you in doing so by providing a range of digital and printable resources that encourage mathematical thinking and discussion alongside hands-on experiences. It is important to provide children with a variety of learning contexts to encourage the development of “I can do it” attitude to number and maths. This entry was posted in Creativity, Early childhood education, Education, Mathematics, Teaching resources and tagged addition, early childhood teaching and learning, early childhood teaching resources, interactive teaching resources, mathematical thinking, Mathematics, number, number combinations on February 24, 2017 by Norah. 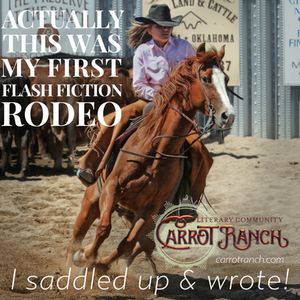 This week in her fascinating post at the Carrot Ranch Charli Mills challenged writers to In 99 words (no more, no less) write a story that includes a watcher. From the moment of birth children are watchers, learning from their observations of the world around them – objects, people, actions, interactions. The adage “Do what I say, not what I do” holds little significance for young children. They may do what you say, but they are more likely to mirror what you do. For this reason, it is important to model the behaviours you wish children to emulate; for example, kindness, patience, empathy, truthfulness, tolerance, understanding. You need to be the type of human being you wish them to be. Example is a powerful teacher. Dorothy Law Nolte summed it up in her poem Children Learn What They Live. Watching is also important to teachers, especially early childhood teachers who spend a lot of time observing children to discover more about their learning needs. Learning in this sense is not confined to the academic. It involves regard for the whole person, especially social-emotional development. So much of what we learn about getting along with others is learned in the early years. While the teachers are watching the children, the children are watching them. But children’s observations are not confined to the home or classroom. They are constantly watching the behaviour of others, learning about interactions and what is, and is not, acceptable. The responsibility for developing the kind of world citizens we want lies not solely with parents and teachers. 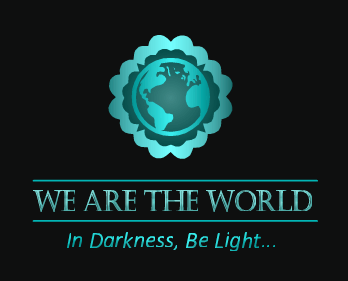 We must all be mindful of the influence our actions may have upon the expanding world knowledge of those around us. That’s not to say we should be perfect. (Thank goodness, or I’d have been shot long ago!) We just need to be aware that little eyes (and big eyes) are watching and learning. The way new situations are approached can vary according to personality as much as to the behaviour that has been observed in similar circumstances. Sometimes the expectation seems to be that, if children are put with a whole bunch of other kids their age, they will make friends easily. But that is no more likely than if a bunch of people my age were thrown together. Some of us are outgoing and feel comfortable talking with unknown others. Some like to observe for a while to determine an approach with which we may feel more comfortable. Some require support to venture into unknown territory. For my response to Charli’s prompt, I have written about a little one, hurt in the past and now facing a new situation, hesitant to make the first move. When children are taught to be accepting of and friendly towards others, reluctance can turn into confidence. I hope it works. He stood at the periphery, silently observing, calculating their disposition, weighing his chances. Were they friend or foe? Appearances could be deceiving, as could his gut reaction. They seemed harmless enough; but his sweaty palms, throbbing temples, and churning belly turned his legs to jelly. Even breathing was a struggle. His head would neither nod nor shake, but she led him by the hand anyway. “Hey, everyone! This is Amir,” she announced. This entry was posted in Early childhood education, Education, Family, Flash fiction and tagged early childhood, learning, learning through observation, watching on February 21, 2017 by Norah. Any day is a good day for sharing a love of books, but today is a special day for sharing the love. Thanks Sarah. I’ve written about my love of books before. I also have a few essays out there complaining about Valentine’s Day. Red roses, puffy pink teddy bears, gaudy glitter-covered greeting cards, caramel chocolates, and the fact that this stupid day clearly brings out alliteration in full force. Along with the need to butcher perfectly beautiful poetry. So February 14th is a wonderful holiday. Yes, I’ll say it again. Wonderful. 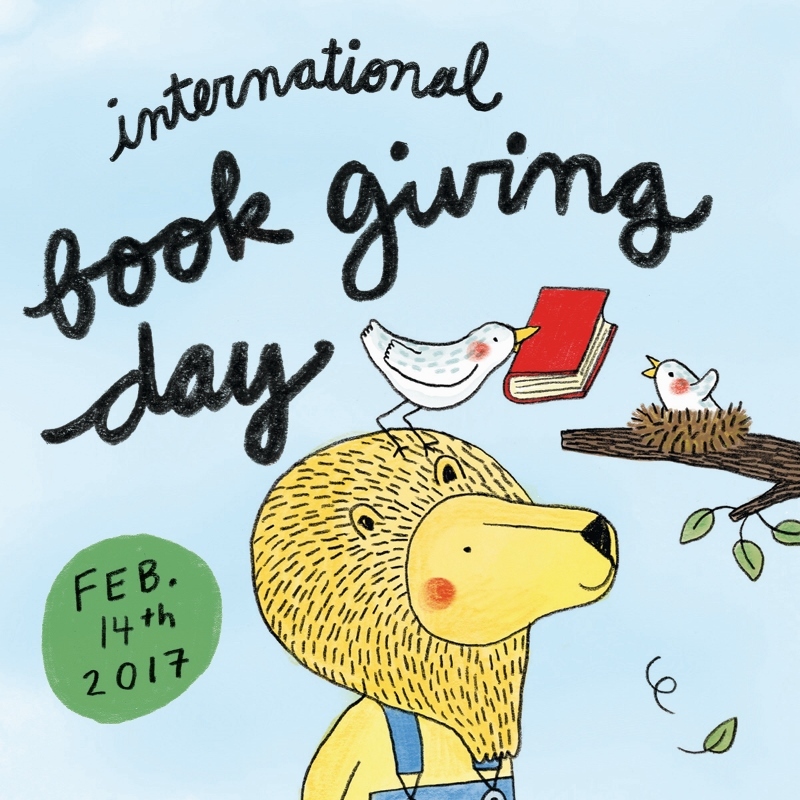 It’s International Book Giving Day. It’s true! A glorious day dedicated to the love of reading and, in particular, sharing the love of reading by giving books away. Know about this? Awesome. Get out there and spread the love. This entry was posted in Education on February 14, 2017 by Norah.